Our cover of Fleetwood Mac’s “Gold Dust Woman” was recognized as a CLIO Key Art Award Finalist in the category of Games: Audio/Visual Technique. 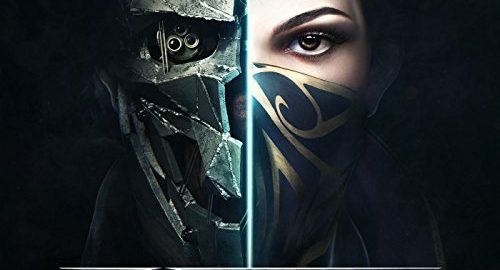 And after many tweets and emails came in, the full length of the song was released to the public as the closing track on Dishonored 2’s original soundtrack on Amazon Music. Read more about the trailer on the trailer here.